Brick Paver Design, installation and repair in Lake Forest Illinois. 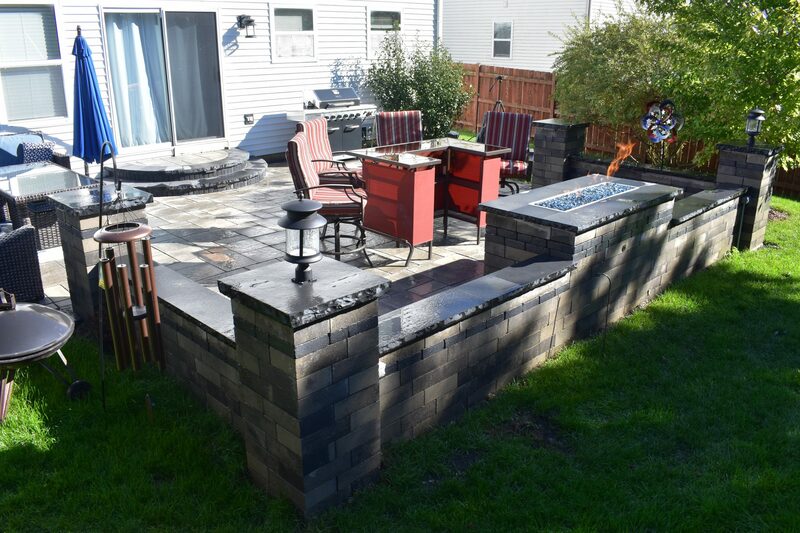 A-1 Contractors Inc. has been serving the brick paver design and installation needs of Lake Forest Illinois residents since 1989. We are Authorized Unilock Contractors with an A+ rating with the BBB. For a FREE QUOTE on any brick paver project large or small call us today at: 847-520-1898. Brick Paver Driveway Installation Lake Forest IL. Looking for a durable and long lasting material for your new driveway? At A-1 Contractors we will work with you to choose the perfect style, design, color, or pattern for your new brick paver driveway. Our services are available throughout the Lake Forest and surrounding Chicagoland area. We Can Do It All. Get In Touch For a Free Consultation on Brick Pavers for any great hardscape projects in Lake Forest Illinois!